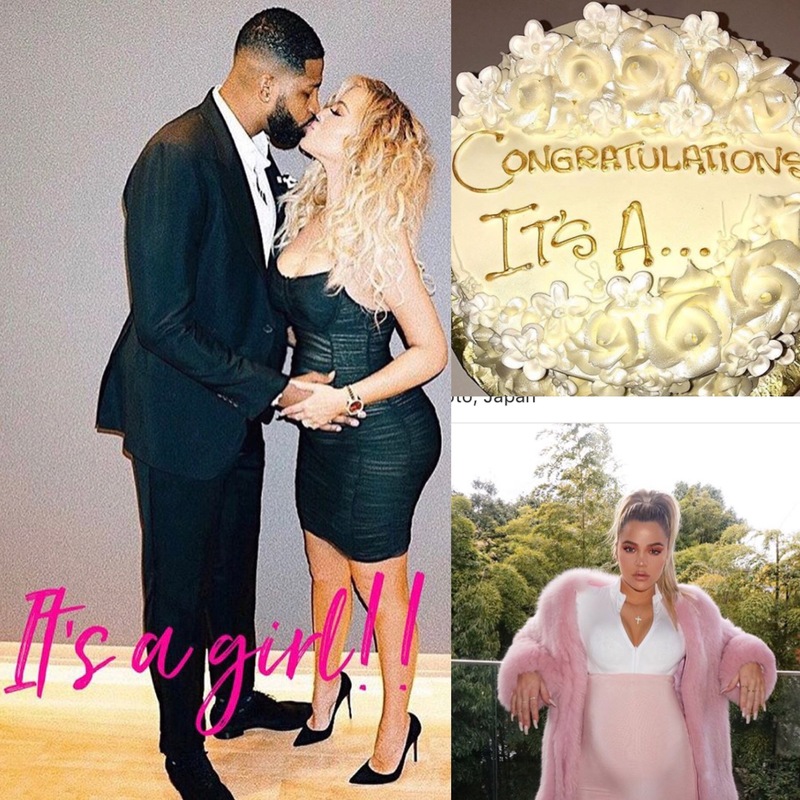 Khloe Kardashian officially announced the gender of her first child with beau Tristan Thompson during the latest episode of Keeping Up With The Kardashians. After the episode, the youngest followed up with an Instagram post. On the episode this past Sunday, Khloe was certain she was having a boy. After baby sister Kylie Jenner, new mom to daughter Stormi Webster, calls with the news that Khloe is also having a girl, Khloe says after hanging up that she hopes Kylie was lying. She apparently really had her mind on boy. The Revenge Body host later explained her reaction.